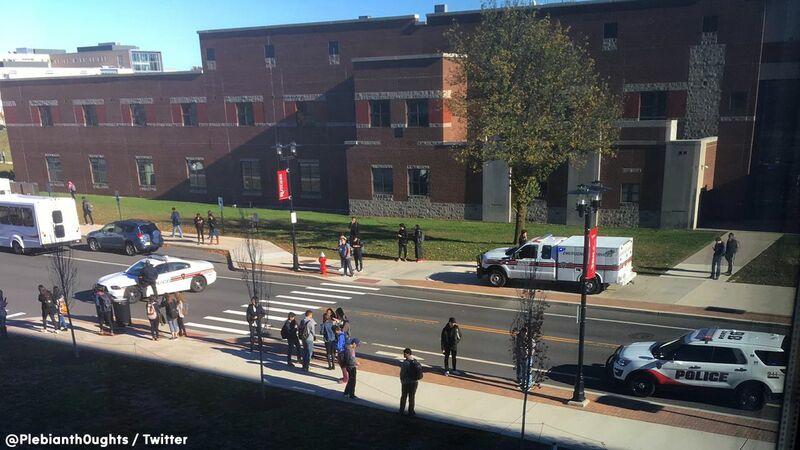 NEW BRUNSWICK, NJ -- Rutgers University said its campus is now safe after three people were stabbed at the business school Friday afternoon. A school spokesperson said the situation is no longer active. A statement from the school said the stabbing happened at the Rutgers Business School in Piscataway, New Jersey at about 2:30 p.m., and that there is no danger to the community. "Three individuals, including the suspect are currently being treated for their injuries," a spokesperson said in the statement. There's no word yet on a motive for the stabbing.